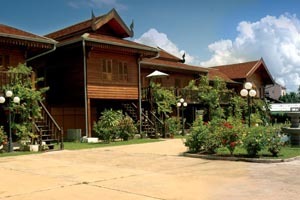 As Laos open its doors wider to the world, the number of tourists and foreign investors increases every year. 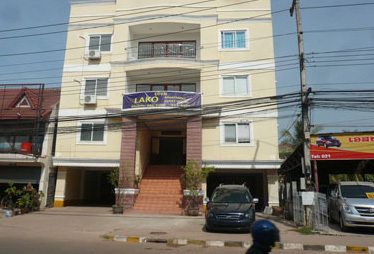 To accommodate this growth more investments has been made into building accommodation in recent years. 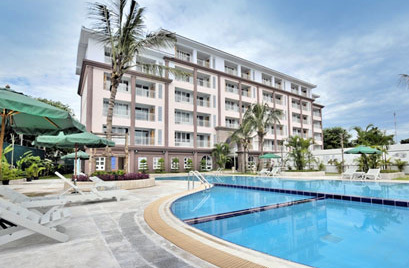 More hotels, guest houses and serviced apartments have been built in the capital city and in major tourist towns. 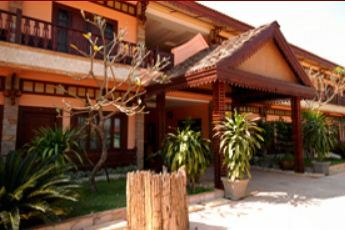 When talking about apartments, they are only available in Vientiane capital and a few other major touristy towns at present. 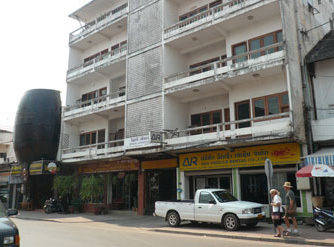 For the rest, there are no serviced apartments available. 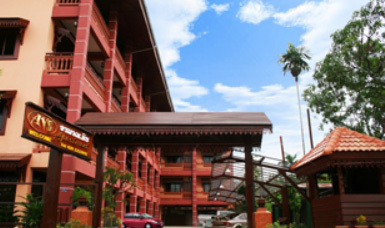 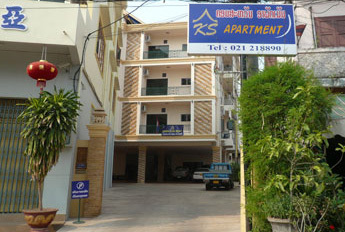 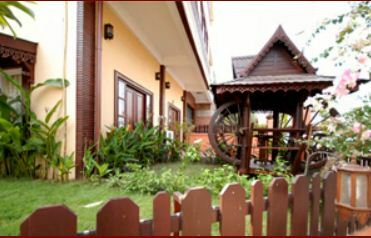 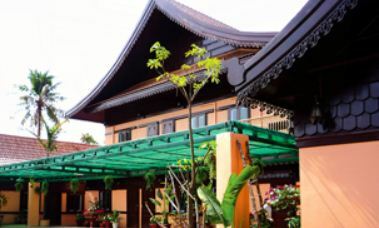 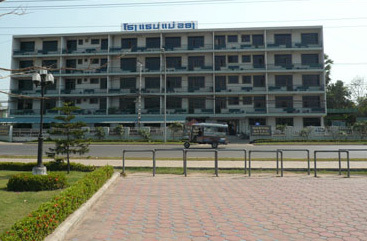 For the time being here is the list of serviced apartments in Vientiane.